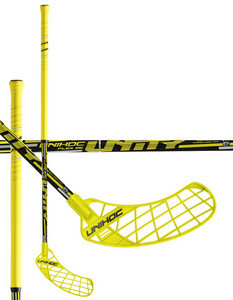 Unihoc UNITY is an ideal choice for all types of players. Attention to detail creates a stunning look that attracts not only its qualities and skills, but also design. 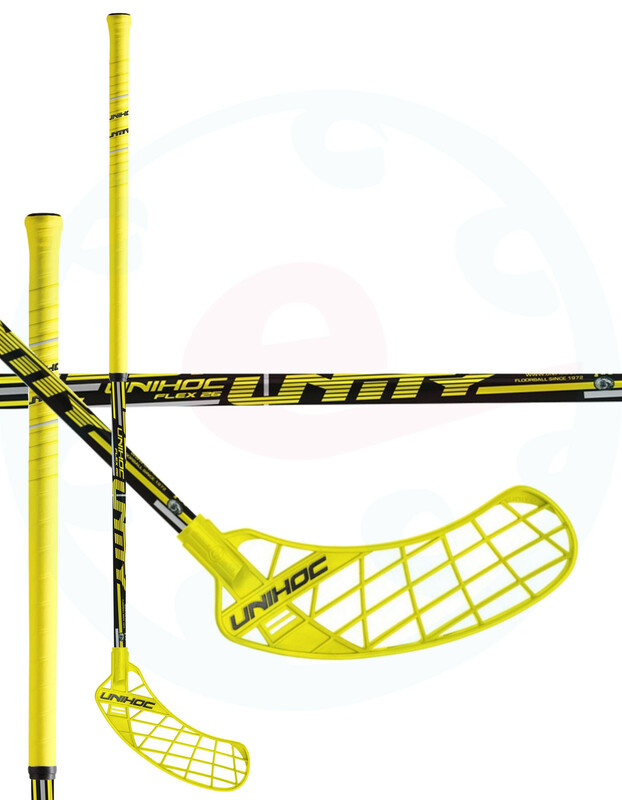 Blade UNITY: - UNITY blade follows the highly successful Blade CAVITY, - UNITY has been developed to further promote your shooting performance than its predecessors. 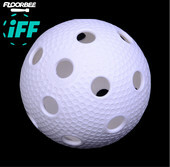 - With a concave playing surface completely from the heel to the tip of the blade protruding frame around the playing area provides great grip on the ball and gives shooters complete control over the balloon, - The weight of the blade is only 77 g, - The actual blade ensures that your shots will be faster and more accurate. When selecting the hardness of the sticks generally true that children less power players and technical players chosen softer sticks - hardness of 29 to 36 mm Medium power player chooses mostly hardness of 26 to 28 mm. Players who manage perfectly deflection and stick with them "not practicing" in the shoot, choosing the hardness of 23-25 ​​mm are usually shooters with the force of arms.